Air Miles has notified customers they have detected a security breach, where cash miles were stolen from some members. 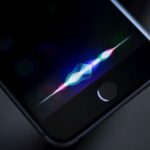 The company sent out a mass email to customers late Thursday (10PM PT/1AM ET), notifying them of the situation, and authorities have been contacted, including police and the Canadian Anti-Fraud Centre. 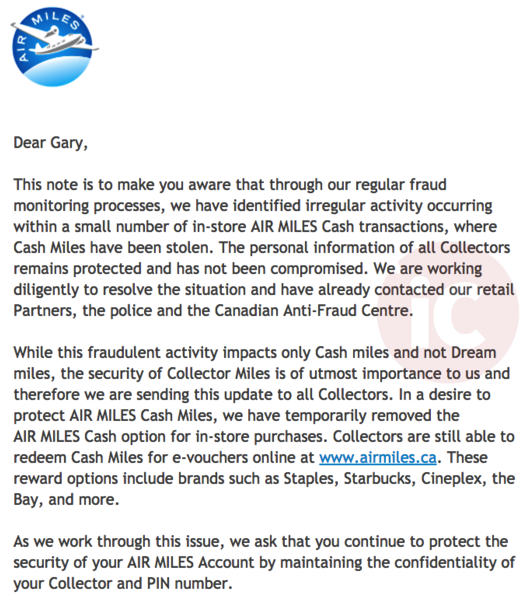 The email says “we have identified irregular activity occurring within a small number of in-store AIR MILES Cash transactions, where Cash Miles have been stolen.” Air Miles says no personal information was compromised. Air Miles has an accompanying iOS app for customers to check balances of cash miles, dream miles and also use their card number in-stores. Other recent hacks lately include PC Plus and Canadian Tire having their customer accounts compromised. Numerous hacks at firms such as LinkedIn has resulted in those with the same passwords across multiple sites being affected.